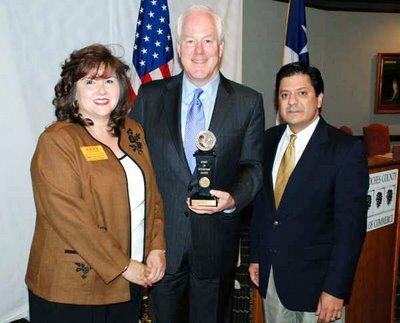 John Cornyn is ready for your opinion, support and vote. Vote online NOW! 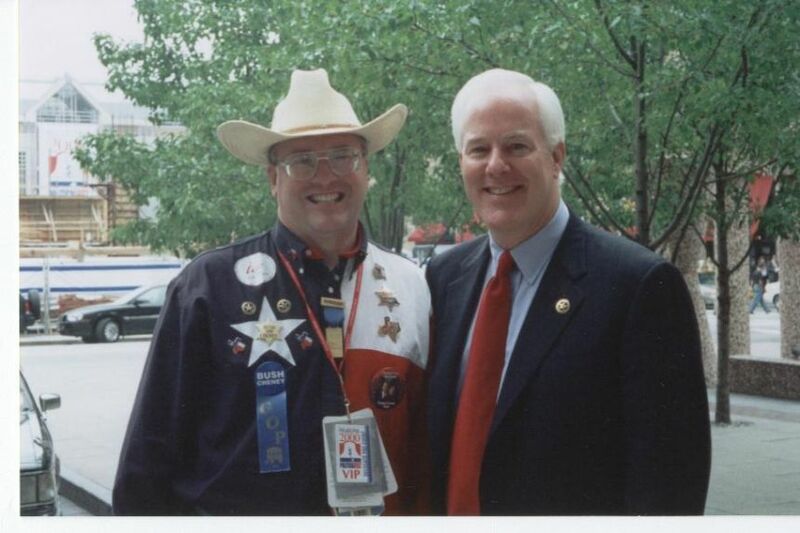 The junior United States Senator from Texas, serving since 2003. 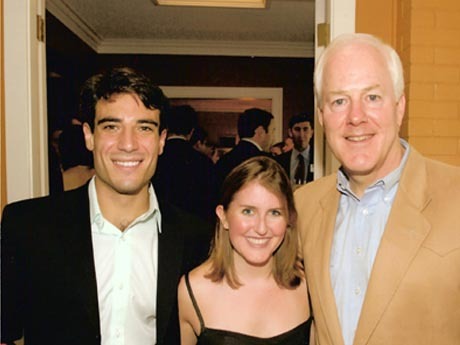 Online election results for "John Cornyn" in graph.